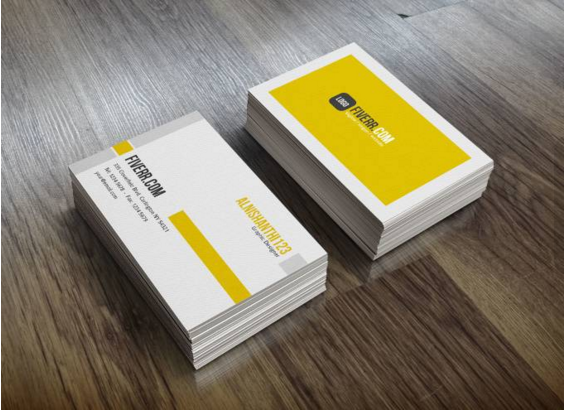 i will design eye catching, unique style Business Card in professional quality. i have more than 5 year of experience in graphic design. 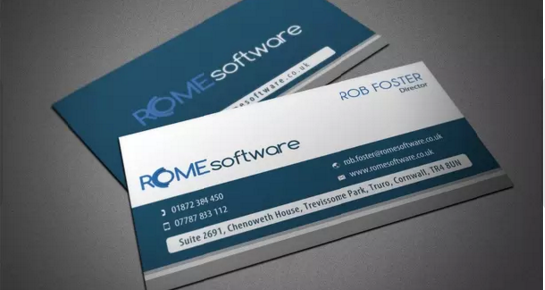 are you looking proffesional business card designer, i am here for do it.